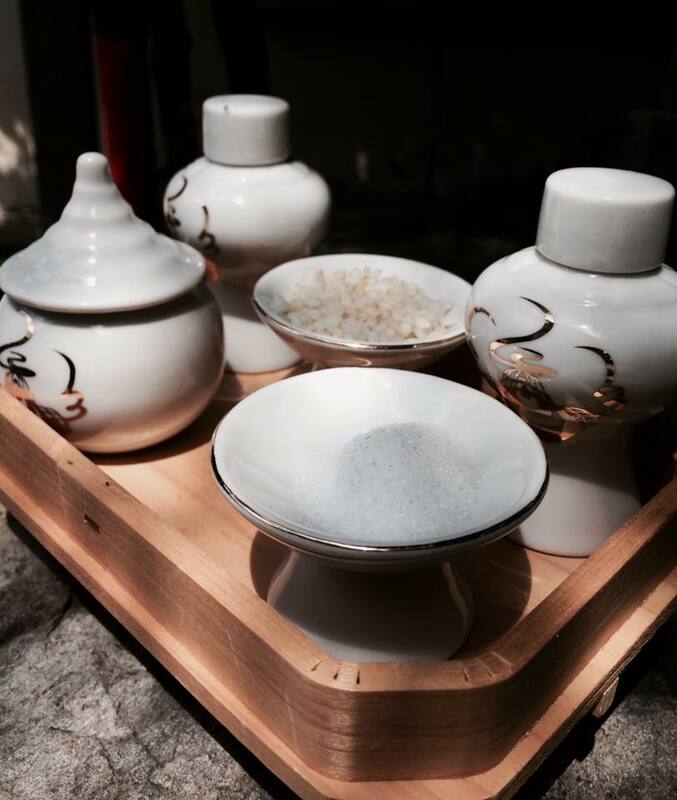 Every 1st and 15th of each month; we offer sake, water, salt and rice to deities with gratitude. We clean the altars, hoping that deities feel comfortable and happy to come and stay:) it’s exactly the same to us human, would we want to come and stay at unpurified places?-No, right? The spirit of purification and cleaning teach us that showing gratitude to deities comes very first before dedicating our personal prayers.